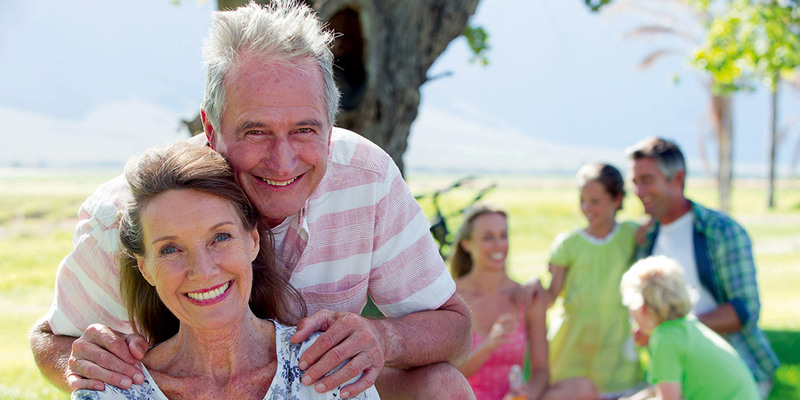 RESVERASIN® is a complex of highly active natural antioxidants that boosts vitality, slows down physiological aging and prevents the development of age-related diseases. Studies carried out in the world’s leading medical and research centers have shown a wide range of favorable effects of RESVERASIN®’s components on the human body. Due to its innovative formulation and multimodal effects of the ingredients, RESVERASIN® prevents cardiovascular, neurological, ophthalmic, gynecological, endocrine and oncological diseases, demonstrates a cardioprotective effect, normalizes lipid metabolism, enhances cerebrovascular circulation, improves mental activity, works against the signs of age-related skin changes, lowers the risk of age-related and chronic diseases, increases stamina and keeps the body fit. RESVERASIN® neutralizes the adverse effects of free radicals in the body, improves the metabolism and has an anti-inflammatory effect.